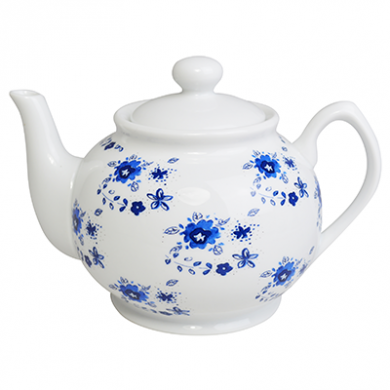 This teapot is made from high quality porcelain for a great look. It benefits from a wide stable base, and a rounded attractive shape. Suitable for restaurant and cafe use as well as at home. 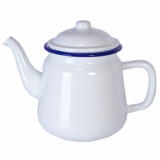 Dishwasher safe: This product is safe to wash in domestic & commercial dishwashers. Make sure it contains a microwave absorbing material such as water before placing in the oven. Remove all fittings such as plastic caps - which may not be microwave proof. 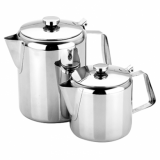 Sunnex Products Limited is a Hong Kong based company specialising in the manufacture of catering and household items. Established in 1972 Sunnex is part of the Sunbeam group which traces its history back to 1929.